At Ambrose Building, it really hits home when we respond to natural disasters like Tropical Cyclone Debbie, that we are very proud to be a family owned Queensland company, that employs locals in each of our offices in Cairns, Townsville, Mackay, Rockhampton, Bundaberg, Sunshine Coast, Brisbane and Toowoomba. 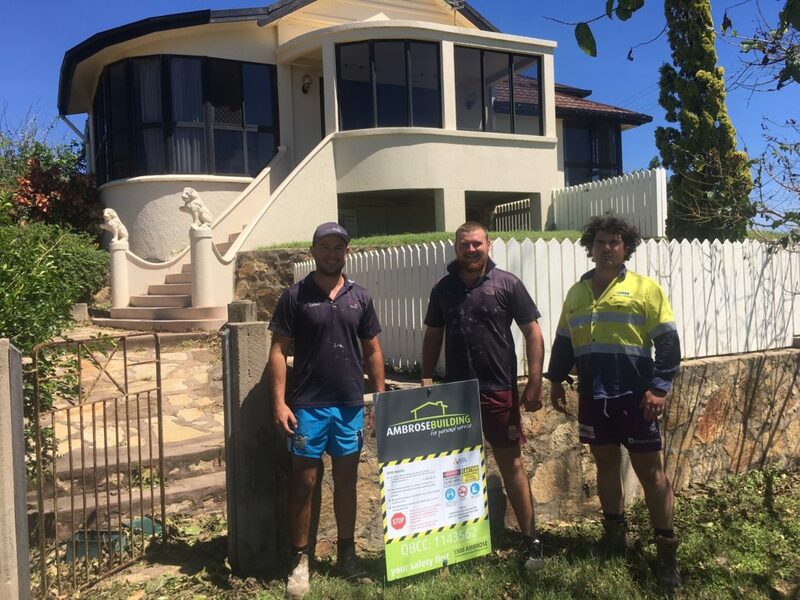 This month we are proud to support the Core Life magazine, the number one source of printed entertainment for the thousands of people living in the Mackay, Whitsunday, Bowen Basin and Central Highlands districts, to highlight the fact that our Building Supervisors who are rebuilding communities from Rockhampton to Bowen after TC Debbie are locals themselves! Our First In – Last Out policy refers to our use of local trades when responding to Catastrophic Weather Events. 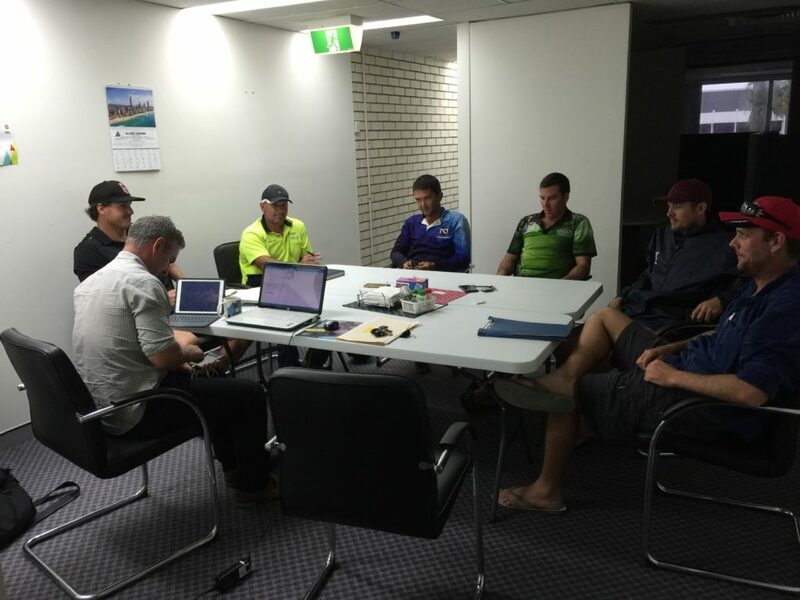 When an event first hits or in the case of a cyclone is forecast to hit, all local Business as Usual (BAU) trades are placed on standby, briefed on the impending situation and readied for the response. As Make Safes are first received our BAU trades are mobilised under the coordination of the local Regional Supervisor. These trades are often the first on the ground in any natural disaster. 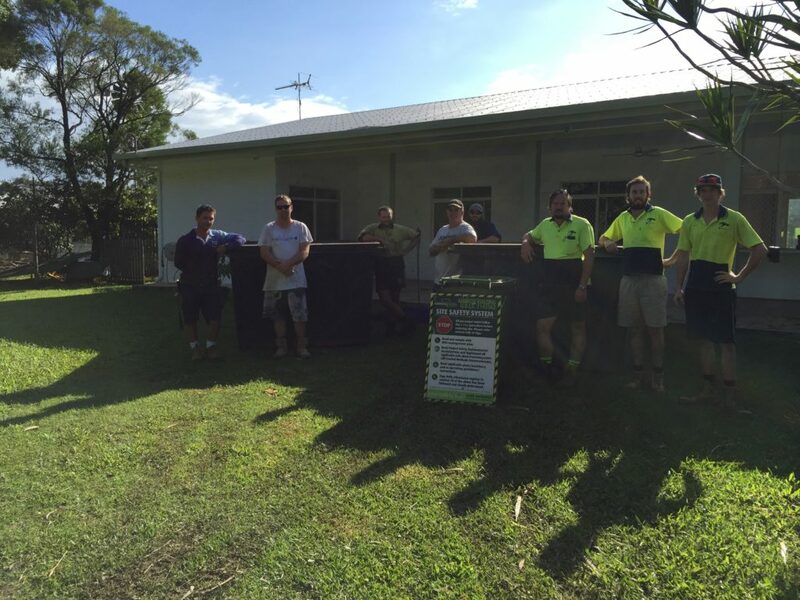 In Tropical Cyclone Debbie, subcontractors were briefed and a toolbox completed by our State Construction Manager Brock Johnson on the required response, safety hazards and control measures for each. The contractors confirmed their capacity, listing how many local trades would be available, and ensured all trades were inducted into our Safety System. 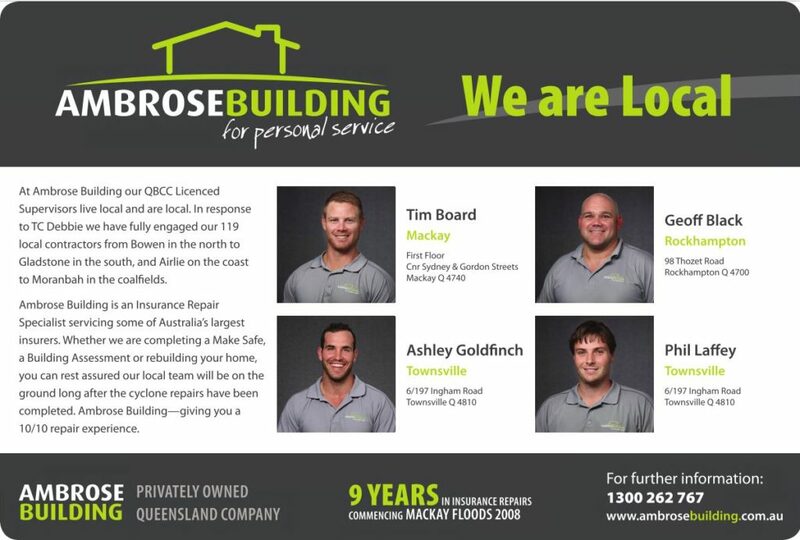 We are proud of the fact that long after the others have rolled out of town, Ambrose Building will still be completing insurance repairs in Mackay, Proserpine, Airlie Beach and Bowen – all with locally engaged BAU trades. If you see us in the street, feel free to stop us and say hi!